Let Sacco & Associates’ experienced team represent you and your program to the local vendors in the Destination of your choice. 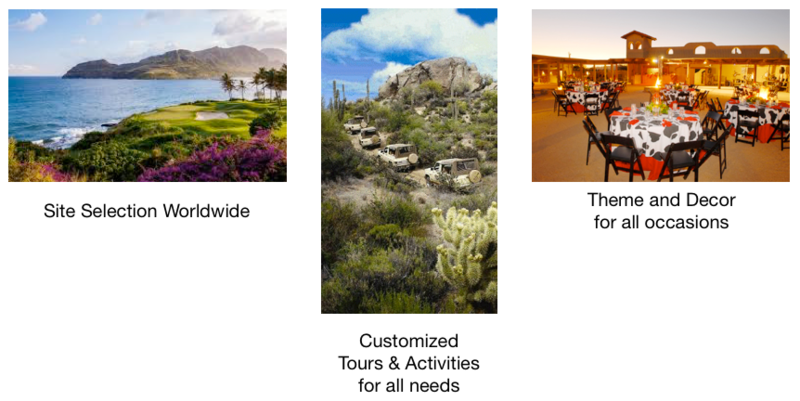 We offer the full range of Destination Management services, regardless of region. Sacco & Associates, Inc. extends its preferential rates and purchasing power with local vendors and preferred suppliers to their clients. We do the work, saving you time and money. We are your complete meeting resource.